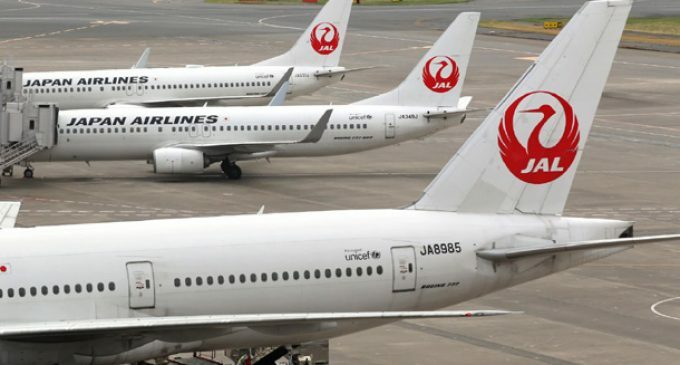 Bengaluru, Jan 23 (IANS) Japanese flag carrier Japan Airlines Ltd (JAL) will fly from Bengaluru to Tokyo non-stop from 2020, it said on Wednesday. “The new non-stop service between Tokyo and Bengaluru will be flagged off during the summer of 2020,” JAL said in a statement here. JAL, which currently has direct flights to Tokyo from New Delhi, will operate flights on the Bengaluru-Tokyo route daily. A Boeing 787-8 will be operated on the nine-hour long route. “The launch of this route will provide travellers from North America a new option when travelling to the south of India,” the statement said. Connecting Tokyo with Bengaluru, which as India’s tech hub has thriving IT, telecom and biotech industries, will help in contributing to the economic development of both the countries, JAL said. “With this development, not only will tourism flourish in Karnataka and Japan, but also many new businesses will be established, thereby creating lots of new opportunities,” said the Consul-General of Japan in Bengaluru, Takayuki Kitagawa. 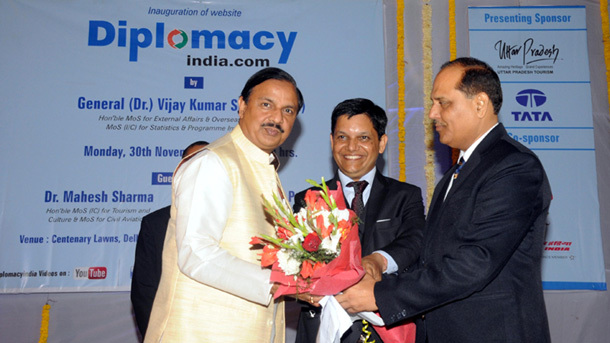 The service will also help travellers in flying to US cities easily, he added.